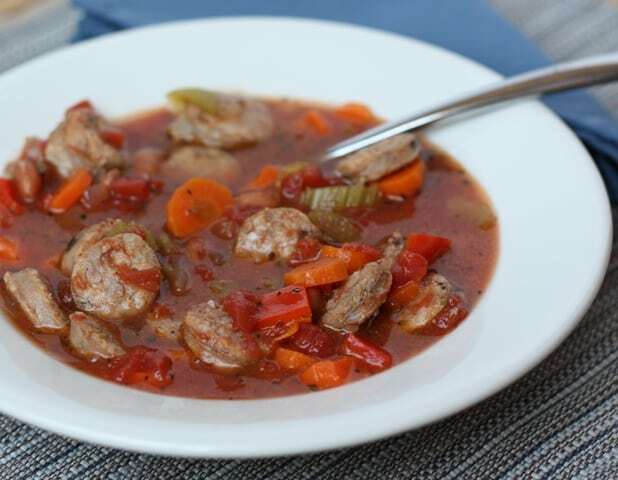 Italian sausages and a whole lot of vegetables created a great soup with ingredients easily pulled together from the refrigerator and pantry. Less than an hour from start to finish and it tasted like something that simmered for hours. Paired with some artisan bread, this was a delicious meal. While the sausage is cooking, start the rest of the soup. In a large pot, combine everything else. Heat over medium high until it starts to boil. Reduce heat to low and simmer for 30-45 minutes. When the sausage is finished cooking, remove to cutting board and slice into bite size rounds. Add the sausage to the soup cooking in the pot. Adjust seasonings to taste and keep warm until serving. Enjoy! 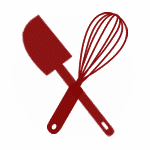 FREEZER MEAL: Let the soup cool completely before transferring to freezer safe containers. Soup can be reheated in the microwave or it can be thawed first and then reheated on the stove-top. Yum! I have a yucky cold this weekend and could really go for some warm soup like this. That soup would be great today. It is so cold here. I would have to use the Hot sausage. If you knew how cold it was here today, you'd know how wonderful this looks! Great cold weather meal. 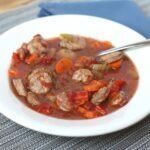 Italian sausage rocks my taste buds so I know that I'd love this soup!! With the weather getting colder this is a perfect soup - delicious flavors - this will be a hit! I love Italian sausage! Never tried it in soup (always on pizza or pasta) but Italian saugsauge would definitely make for a very tasty soup! This sounds like my kind of soup. Looks and sounds delicious! This alone makes a perfect lunch! Delish! I love that - 'less than an hour from start to finish and it tasted like something that simmered for hours' I can completely understand that taste you're talking about. This looks just divine! Such a great recipe for hungry hoards.Thank you! I sometimes do a version with Spanish chorizo sausage- but I think Italian would be absolutely gorgeous. Looks delicious Miss Mary! Love all the sausage in there. We have a place called Spolumbo's Sausage in Calgary...their spicy italian would be amazing in your recipe! 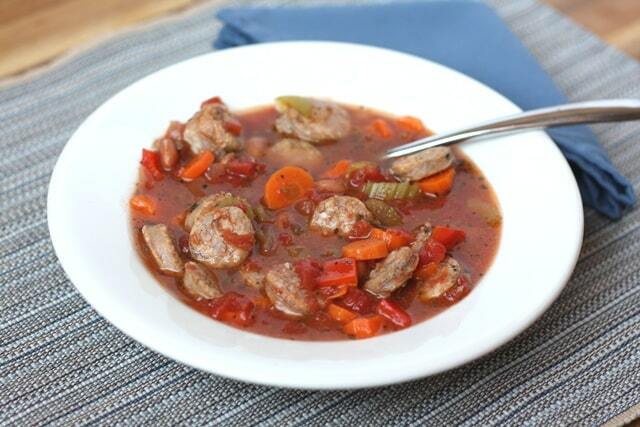 I love Italian sausage and it is a wonderful addition to some vegetable soup. This is the kind of balance I like in a meal and you will definitely feel full in the end.